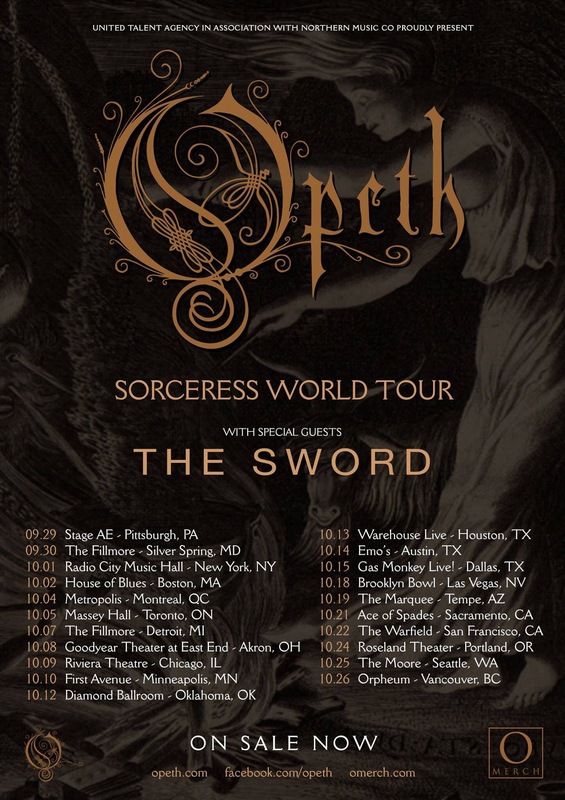 Opeth is now selling tickets for their world tour supporting their new album Sorceress. We now have some North American tour dates and tickets have gone on sale already today. ← What Happens in the Brain When Music Causes Chills?